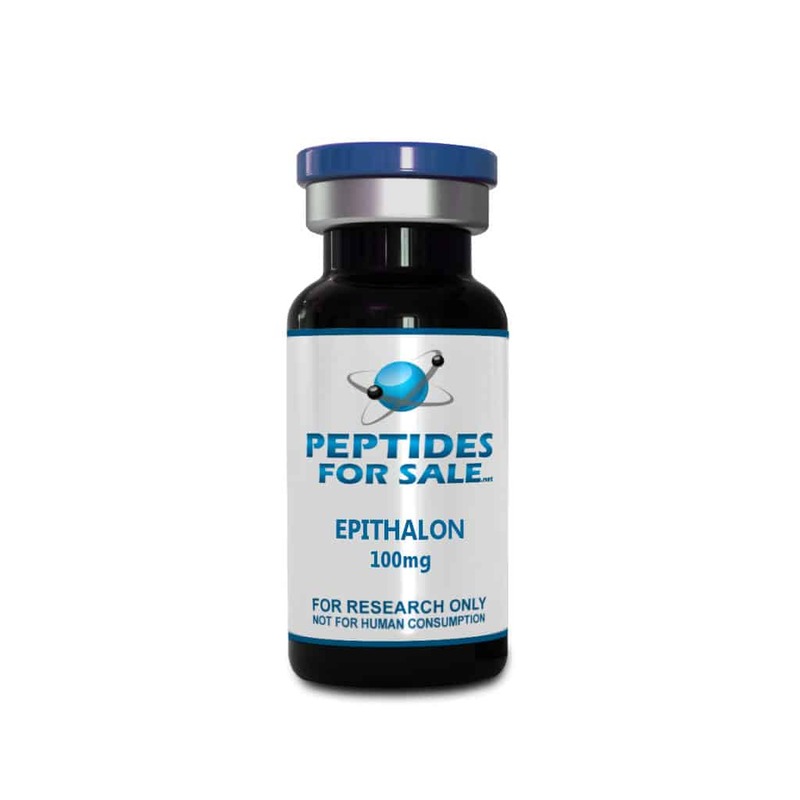 Epithalon (also known as Epitalon or Epithalone) is the synthetic version of the polypeptide Epithalamin which is naturally produced in humans. This pineal peptide preparation is secreted in the epithlamium-epiphyseal region of the brain. Its more prominent tasks are: to regulate metabolism in the epiphysis, increase the sensitivity of hypothalamus to its natural hormonal influences, normalize the function of the anterior pituitary, regulate the levels of gonadotropins and melatonin in the body. Epithalamin increases a person’s resistance to emotional stress and also acts as an antioxidant.